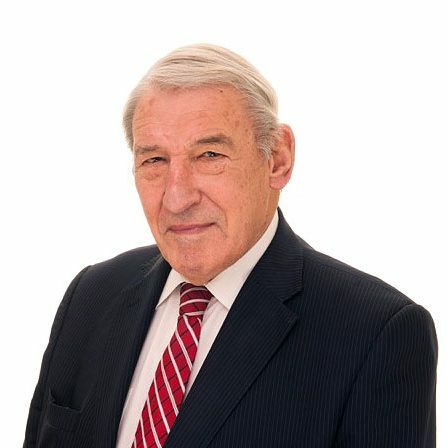 John founded MSP in 1991 and is now executive chairman. He has extensive experience with both public and private companies as well as a special interest in partnerships. He is past chairman of the Public Practice panel and also the Partnership Secretaries panel at the Institute of Chartered Secretaries and Administrators (ICSA) and is a FICS.